So I’m a bit late on the third day of ZERO to HERO but the fourth challenge hasn’t been posted yet so I’m still in time. I try to be punctual all the time. I hate being late. But I’m also the type of guy who does everything in the last minute… just because it’s an option. Hmmm… That might be a bit difficult. My memory isn’t so good when it comes to such things. I don’t even know if I had such a post on my mind. I don’t even know what was truly going on in my head. It was a bit of a blur. All I knew was that I had found a treasure map. Well not literally a treasure map but as in a metaphor. I knew I was on to something big here; something that could change my life. Think you stupid genius of a brain… Think back to the 20th of November. What was going inside that mush of yours that made me start blogging? What was I inspired by? I know it has something to do with Wattpad. I had recently begun writing stuff on Wattpad and I was planning to… I was planning to write manga and anime reviews so that I could get more viewers. I had realised there was a very active anime fandom on Wattpad and I thought this might appeal to them. However, Wattpad was hardly the base for writing reviews. It was more for writing stories. I think that’s how I must have stumbled upon WordPress and blogging. I was probably searching for some reviews to read so that I can get the hang of reviewing. To be completely honest with you, I don’t remember what it was exactly but this story seems to make a lot of sense. 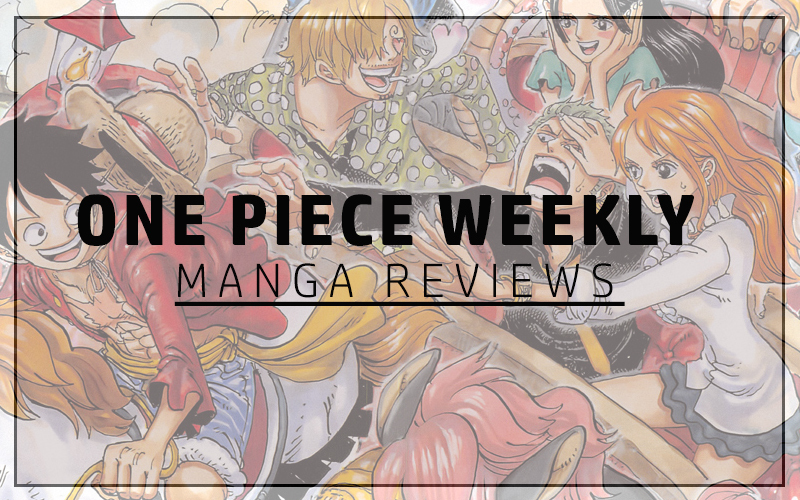 It must have been because the day after I started my blog, after a couple of trial posts, I finally posted something of actual worth and it was a review of One Piece Chapter #729. It all makes sense now. I’m no Sherlock. I’m not even on Dr. John H. Watson’s level but I think I’ve cracked this case. Now that it has been solved we can move on. But… but… I haven’t written enough. I’m not satisfied with this. I must write more. I guess it is enough. Not everybody likes reading word after word. Sometimes short and to the point is the ideal way. Thanks for dropping by and showing your support! I remember mine all to well, in fact I wrote it down and posted it, which is why I missed this task out. Have I failed the challenge now? I don’t think we get a prize at the end of this anyway! A Cookie or somert would be nice, though! Am I right in reading you originally made this site to make money out of it? That’s what the treasure map metaphor was about? Were you thinking of writing reviews for cash or just posting adds? I don’t think there is much to failing it anyway. Its just about taking part that really counts although it is starting to bore me now. I think the Daily Prompts are much more inspiring. Might move on to those. As for the Treasure Map metaphor… I have thought about earning some money from my blog but mostly just to run itself. The metaphor was used more for the fame and name than for actual cash. I see this as a way to get myself out there and get my writing recognised. I have a decent job and I can get enough money through that but this is what I am passionate about and my treasure is to become a writer of some sort and this is the map that will lead me to become one. Or so I am hoping. It’s starting to bore me too, it’s also a little unnatural for me as I don’t usually seek people out or get as much interest as I currently am. I’m also willing to bet I’ve done most of the other challenges they’re going to throw at me, having been on WordPress for a while there’s not much I aint done. I may knock it on the head. Thanks for the kind words and support. And I couldn’t agree with you more Phil… Getting paid to do something you love; it doesn’t get better than that. May we all achieve that someday.